I have a secret habit: I go on ASOS and put clothes into my saved items just for fun. Sometimes I'll buy something, but often I just save them there like a sort of Pinterest board of pieces I like and want to buy later. Of course, when an item sells out, I'm devastated, and I will constantly check back to see if I'm lucky enough to spy my size come fleetingly back into stock. However, once something sells out, it rarely comes back. 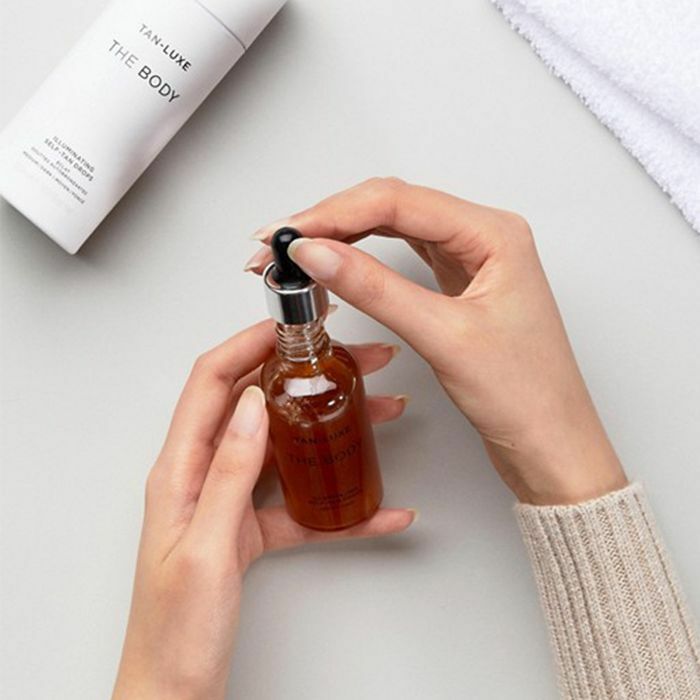 Not so with the ASOS Face + Body buys: The retailer restocks products that sell out because unlike fashion, many beauty buys are always available and rarely are they limited edition or seasonal. Unfortunately, a few beauty buys are so covetable that ASOS has trouble keeping them in stock. And, surprisingly, not all of them are the usual suspects. 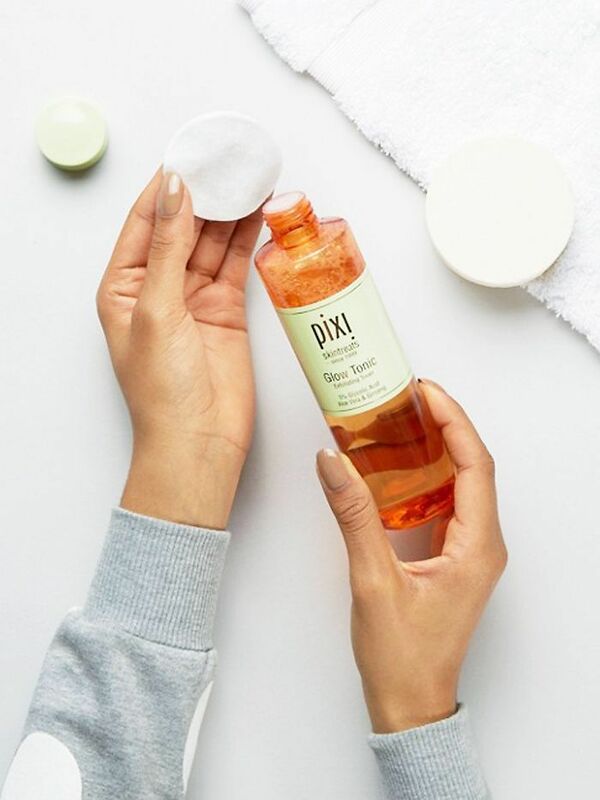 Sure, Pixi Glow Tonic makes the list, and if you're a regular Byrdie reader, you'll know everyone on the team is a big fan. But then there are some more niche buys that you may not be aware of. The list below may make you add one to your saved items, or (if you're more on it than me) right into your basket. 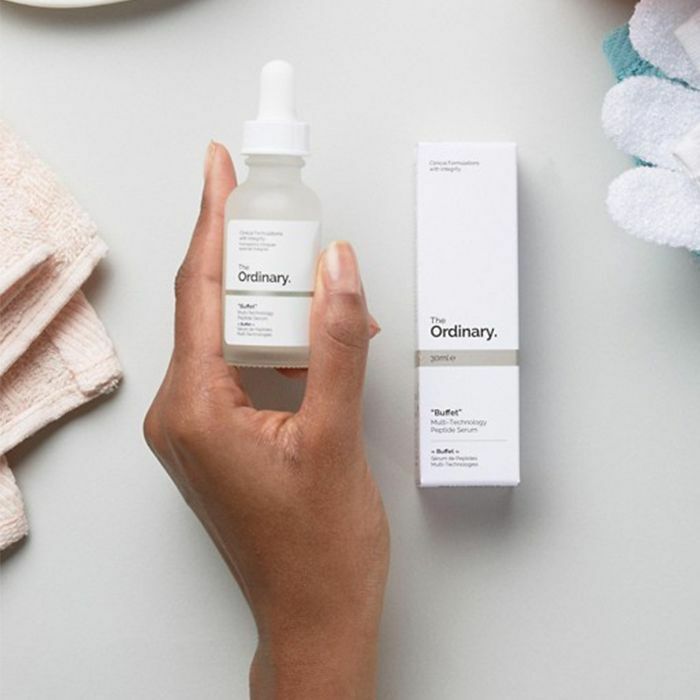 A brilliant entry point formula for serum novices, this one contains a concoction of peptides, amino acids and hyaluronic acid complexes to ply skin with plenty of hydration pre-makeup. 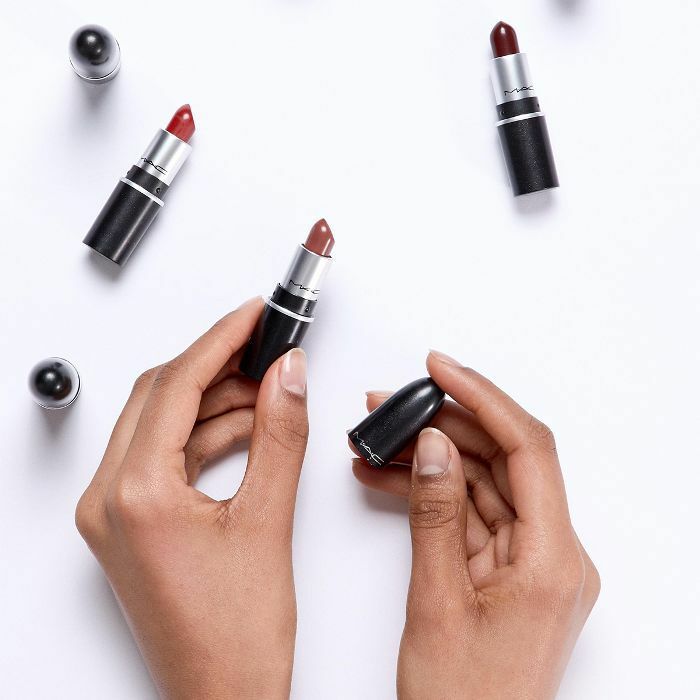 Probably the most loved neutral lipstick shade ever, Velvet Teddy teeters in that flattering zone between brick red and chocolate brown, meaning it suits almost every skin tone. And now, it comes in a teeny tiny miniature that will fit in even the smallest of handbags. This multitasking toner removes excess dirt, sloughs away dead skin cells and clears the way for your serum or moisturiser to work better. It leaves skin looking impossibly radiant and glowing too. 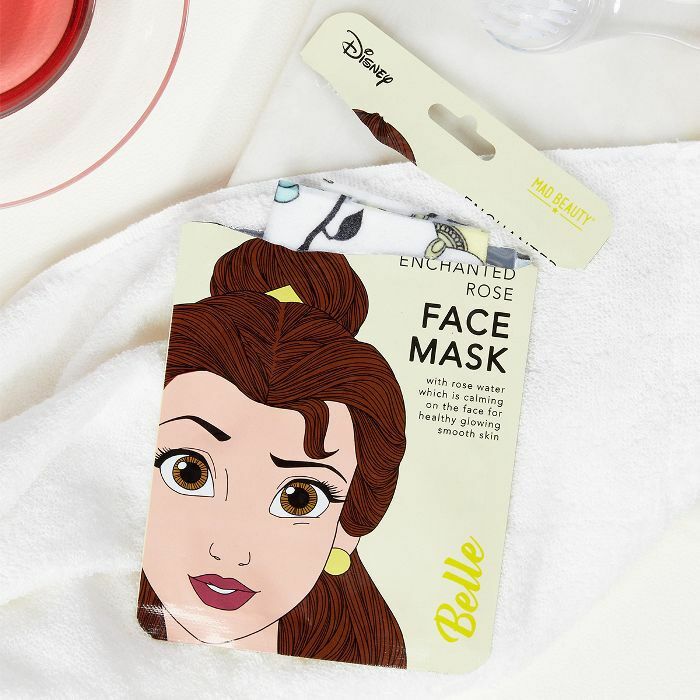 Much more than a Disney-fied gimmick, this sheet mask comes infused with rose water—a brilliant skin calmer, perfect for flare-ups, hangover or post-sun exposure. Chunkier than most, the silicone brush of this mascara wand creates gigantic fans of uber-black, glossy lashes—perfect for naturally limp lashes that need scaffolding. 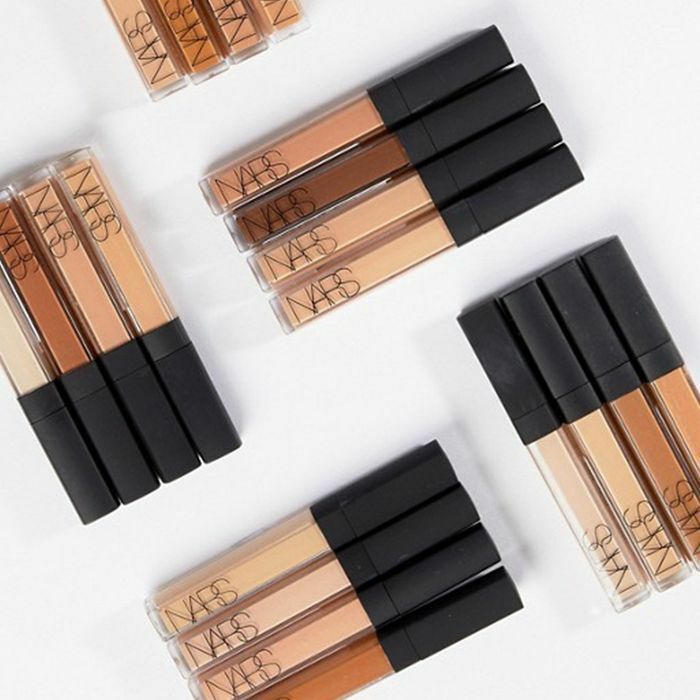 One of the best concealers around, Nars's super-sheer formula won't gather in fine lines or creases but provides just enough coverage to diminish dark circles. The easiest way to tan, simply add a few of these tanning drops to your favourite body lotion and rub over limbs. 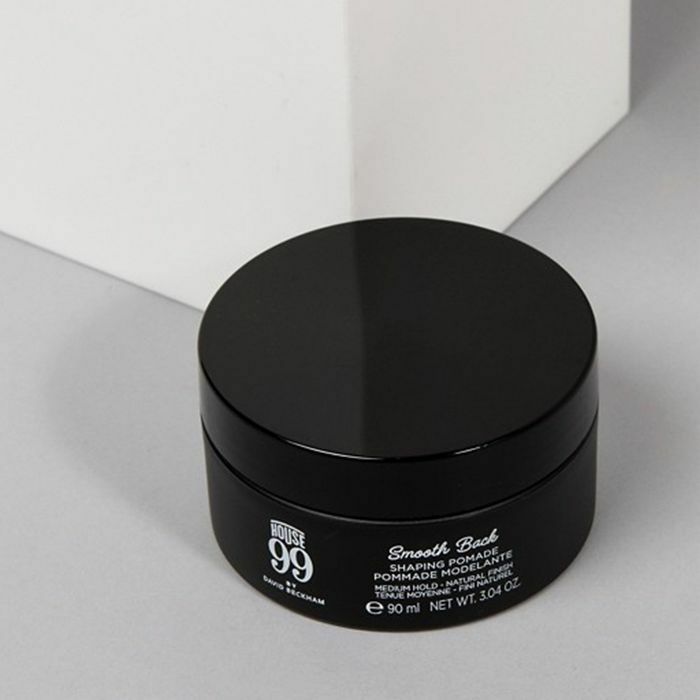 David Beckham's new grooming brand is making pretty big waves—and this styling cream works just as well to separate waves or add definition to Afro hair as it does shaping short hair. 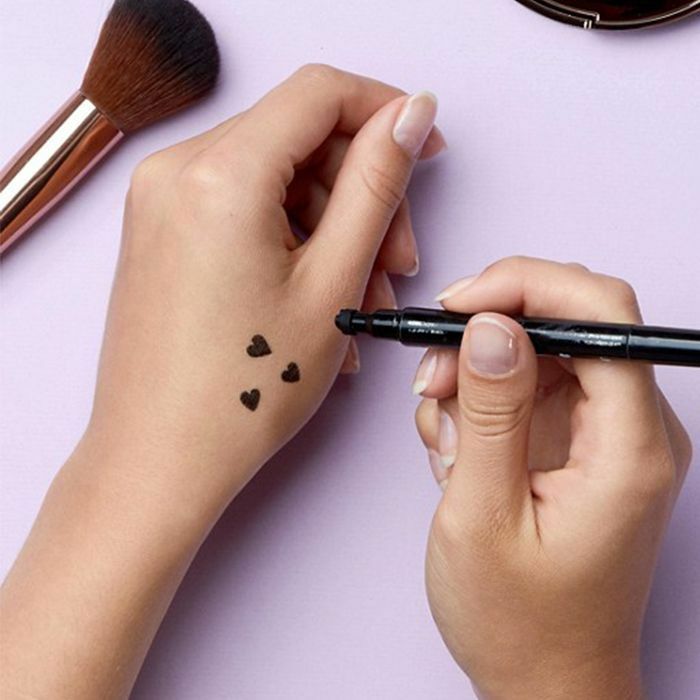 Much more fun than a feline flick, try stamping these little hearts over your eyelids. This translucent powder buffs down to a completely undetectable finish but keeps makeup in place all day. What are the best products you've found on ASOS? Come and tell us in our Facebook group, The British Beauty Line.